Thank you for coming!! We had a great time”!! We had a great time!! Thank you for coming! We had guests from Malasia, Hong Kong, Switzerland, and Japan!! 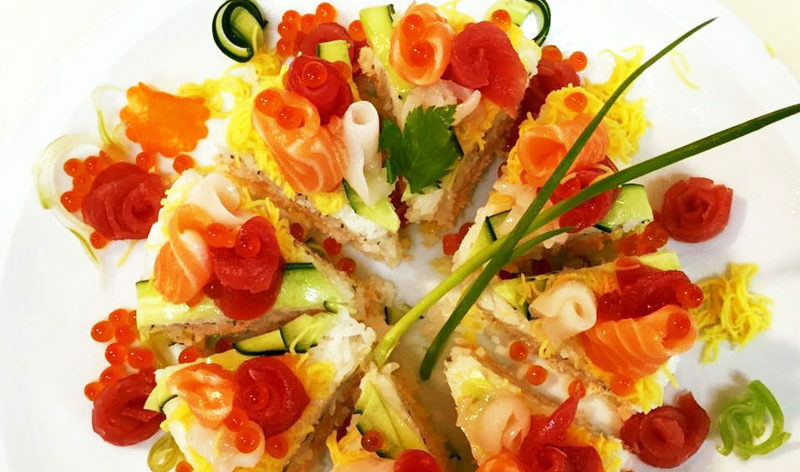 “Temari sushi course” and “Healthy brown rice sushi of Tuna and Salmon making course”!! Thank you for coming!! We had a great time!